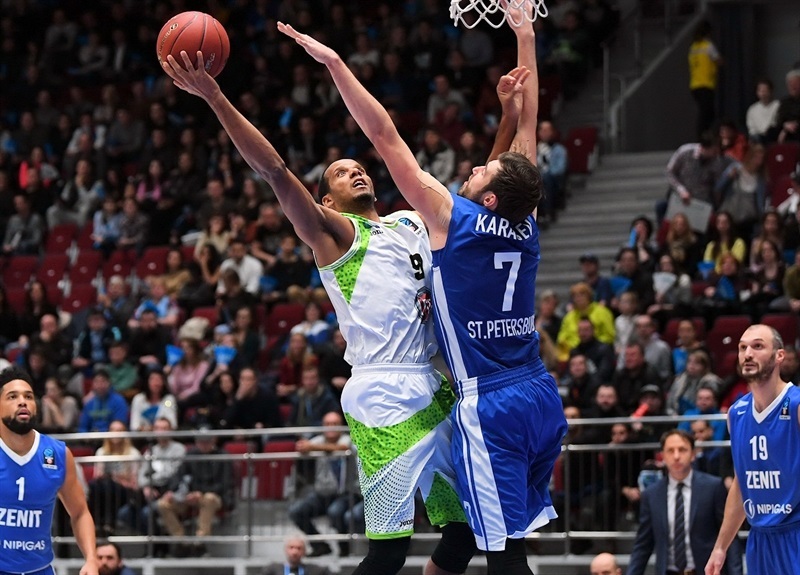 Zenit St Petersburg gained a thrilling 84-82 comeback victory over Tofas Bursa as Kyle Kuric sank a game-winning triple with just nine seconds remaining. 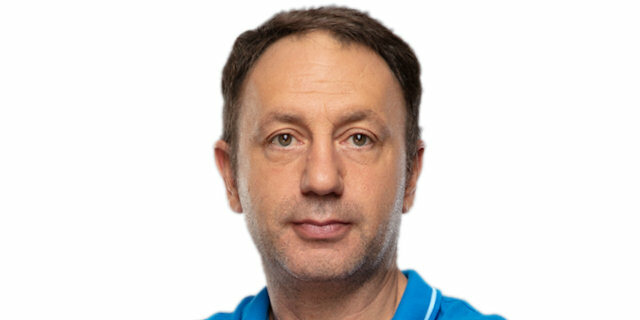 Tofas took control early on and stayed ahead nearly all the way, leading by as many as 15 in the third quarter, but a regular flow of points from Kuric kept his team in contention and he eventually sank the late game-winner to improve his team to 3-2 in Group D, the same record as Tofas. 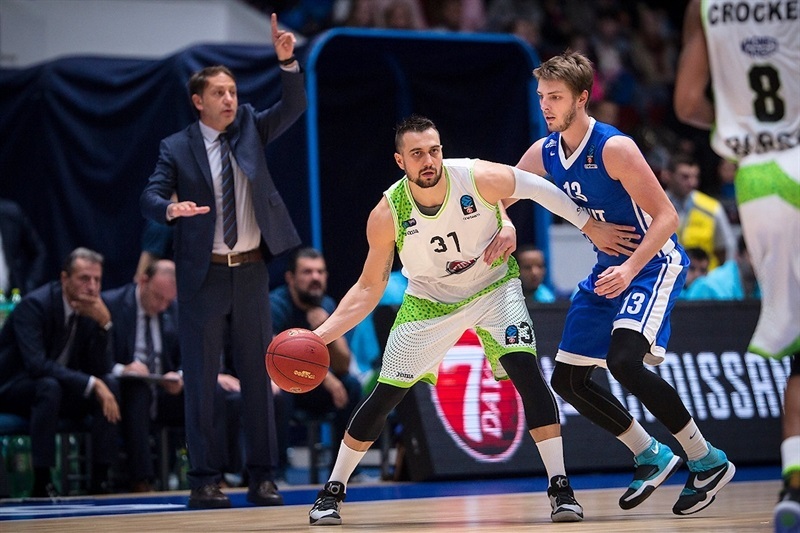 Kuric finished with 27 points including 4 of 7 three-point shooting, while Drew Gordon had 16 points, Marko Simonovic 14 and Sergey Karasev 12. 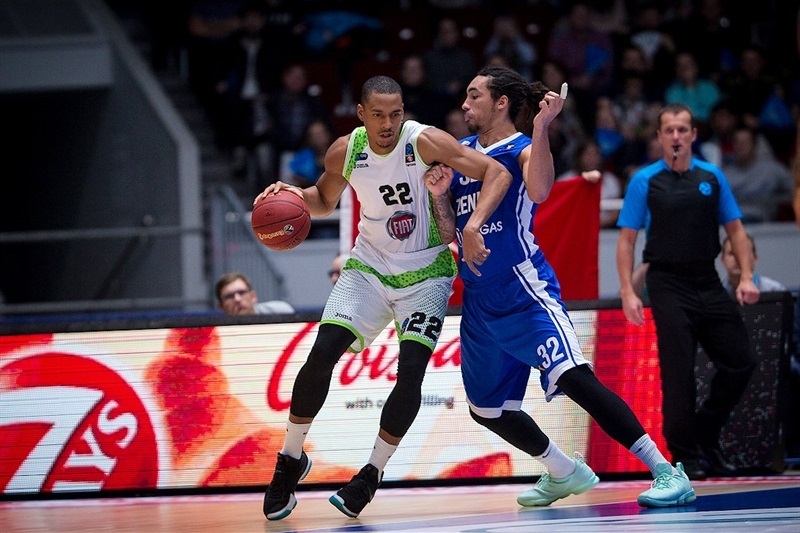 Raymar Morgan scored 17 points for Tofas, Josh Owens netted 14 and Kenny Kadji contributed 11. The visiting team’s offense was led by 12 assists from Baris Ermis. 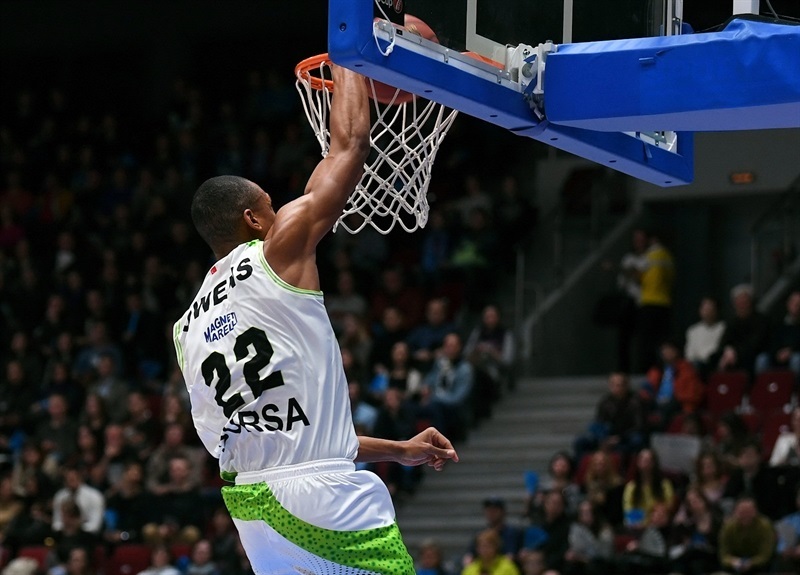 Baskets were traded evenly in the opening stages, with neither team able to establish a lead of more than two points until a fastbreak score from Owens and a triple from Tony Crocker sent Tofas 11-17 ahead. Crocker hit a jumper and Owens exploded a pair of alley-oops as Tofas established a 15-23 lead at the end of the first. 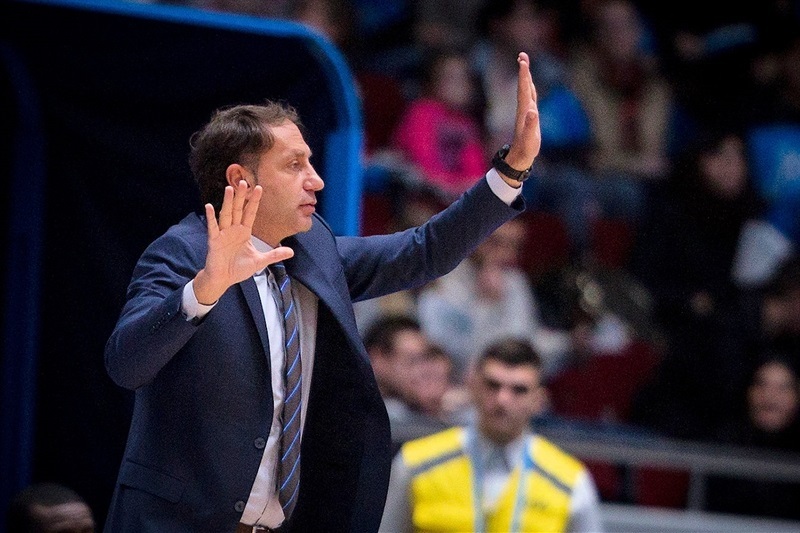 Zenit stiffened its defense and battled hard to narrow the gap in the second quarter as Kuric warmed up with 9 points, but Tofas was able to score regularly enough to preserve a narrow 42-44 lead at the break. The visiting team’s offense clicked smoothly into top gear after the interval, with a 2-14 run extending Tofas’s lead to 15 points midway through the third. 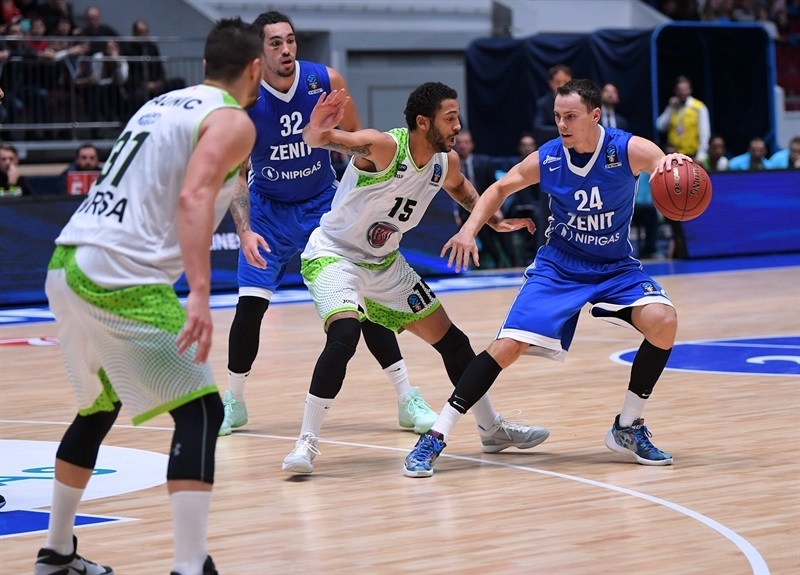 But another flurry of points from Kuric, including a pair of triples, got Zenit back into the game at 61-71 with ten minutes remaining. A pair of baskets from steals by Scotty Reynolds sparked Zenit early in the fourth, and Kuric’s lay-up plus foul made it 73-75 before Simonovic’s fastbreak slam capped a 12-2 run to tie it up. 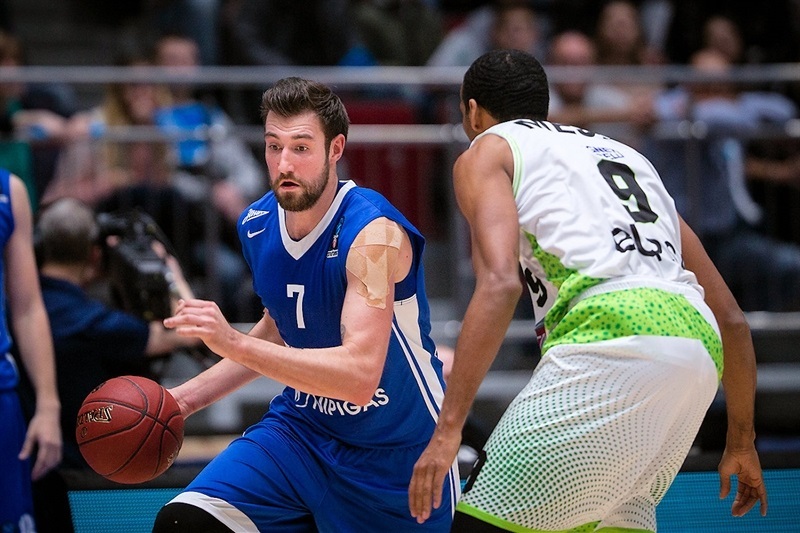 A trio of baskets from Morgan got Tofas back in front 79-82 with a minute to play. 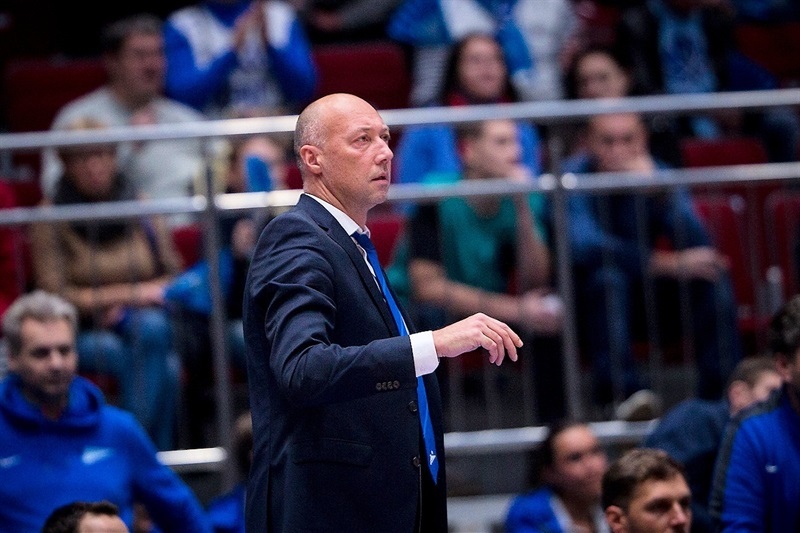 Simonovic’s free throws made it a one-point game, and Kuric hit another three-pointer to give Zenit a 84-82 lead – its first since midway through the opening quarter. 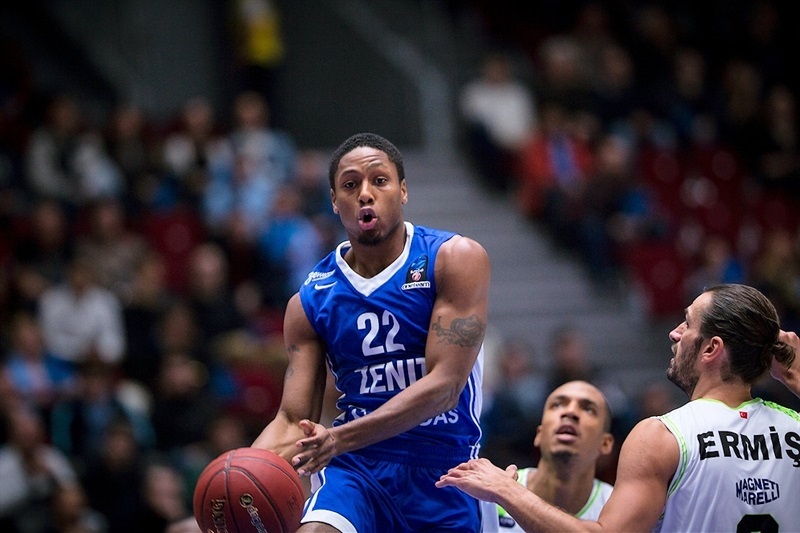 Tofas had nine seconds to respond but Crocker’s shot rimmed out and Zenit held on for a stunning win. 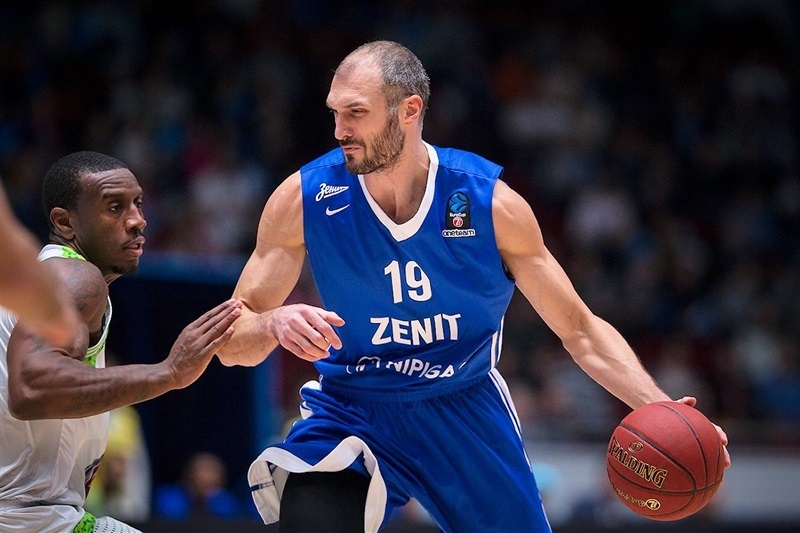 Next week Zenit hosts Herbalife Gran Canaria, and Tofas is at home against Ratiopharm Ulm.